We got a message from our good friend Devan from Sam Tabak, a local Montreal shop who has been making some reserved yet prosperous noise as of late with their recent renovations and momentous site and online shop opening. 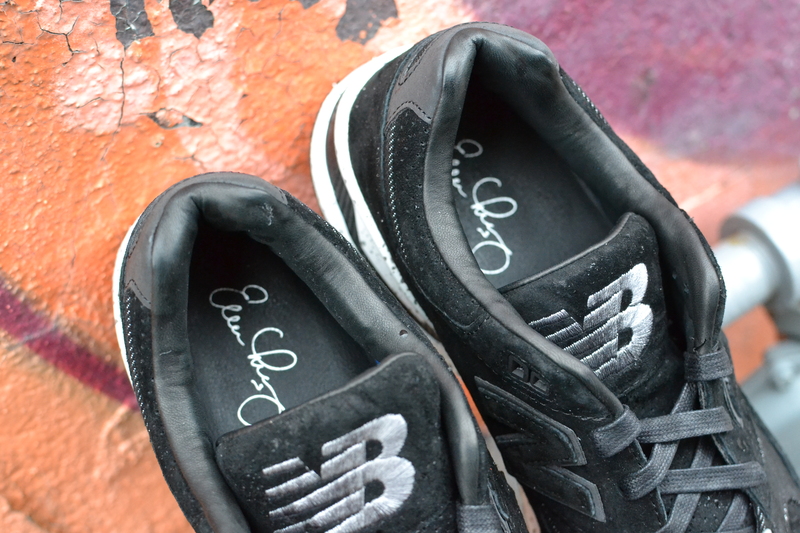 Sam Tabak was about to release a special collaboration from New Balance. 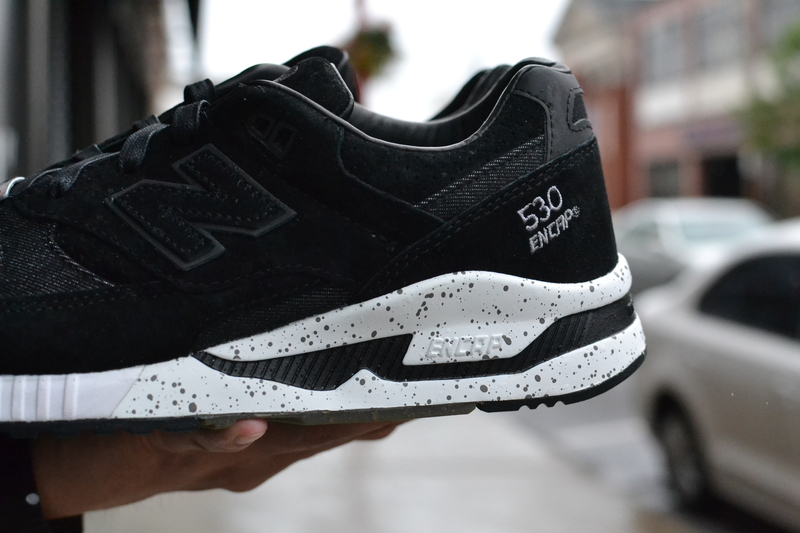 The Evan Longoria x NB 530 is rumored to launch in the limtied numbers of 1008 pairs worldwide. 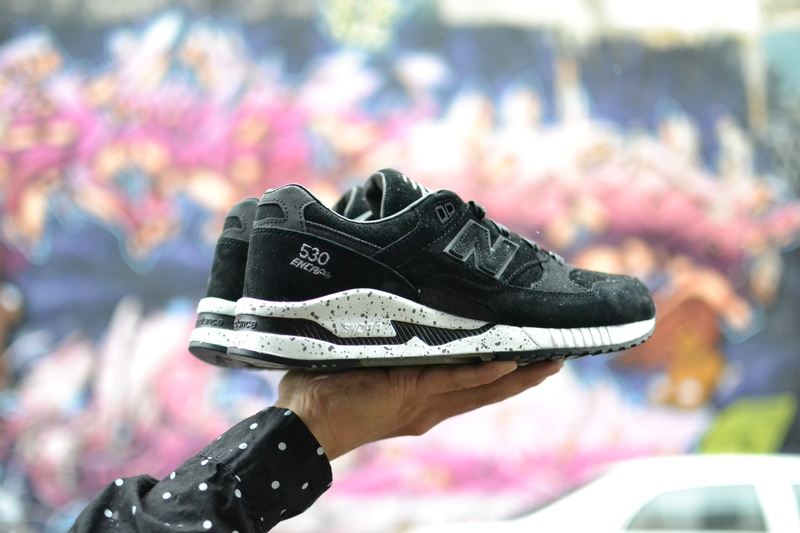 The star MLB player, a respectable sneakerhead in his own right, was able to put his stamp on the make-up of this high quality New Balance production. 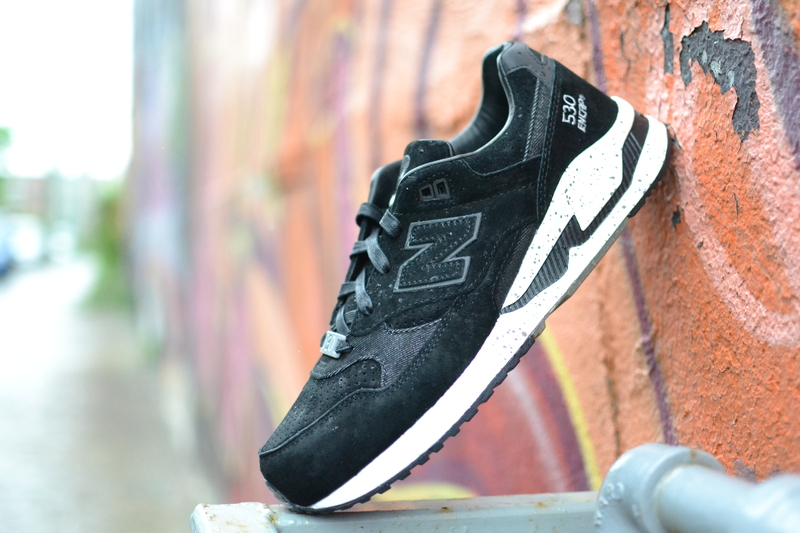 This NB 530 iteration boasts an all suede upper highlighted by black denim paneling. 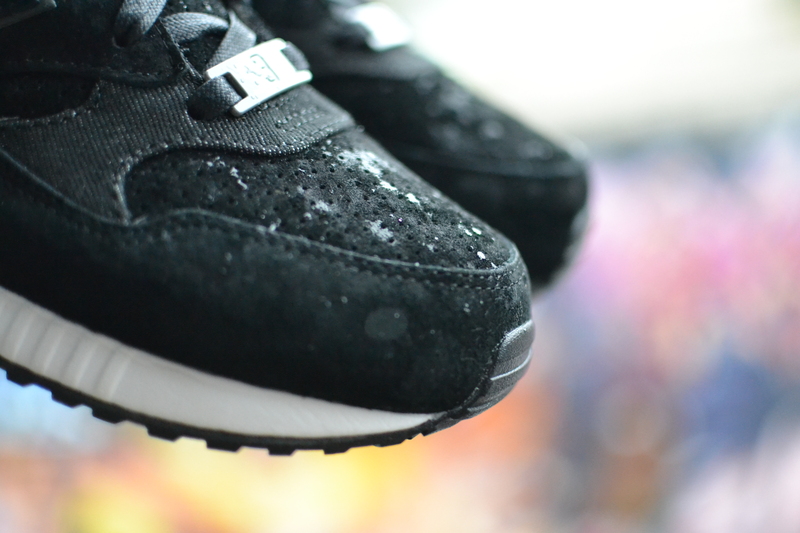 Wrapping around an all leather lining, sitting atop a grey speckled ABZORB midsole and black rubber outsole, the tones and textures of this shoe flaunt of being a serious addition to any runner enthusiast’s rotation. Sam Tabak was gracious enough to allow us to get a sneak peek of this beautiful rendition. 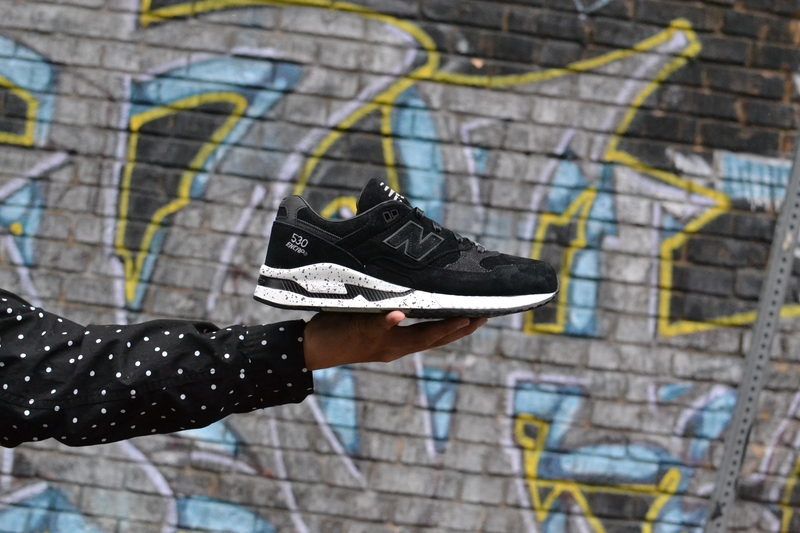 The speckled-ness combined with denim and suede materials are plain and simply hot. 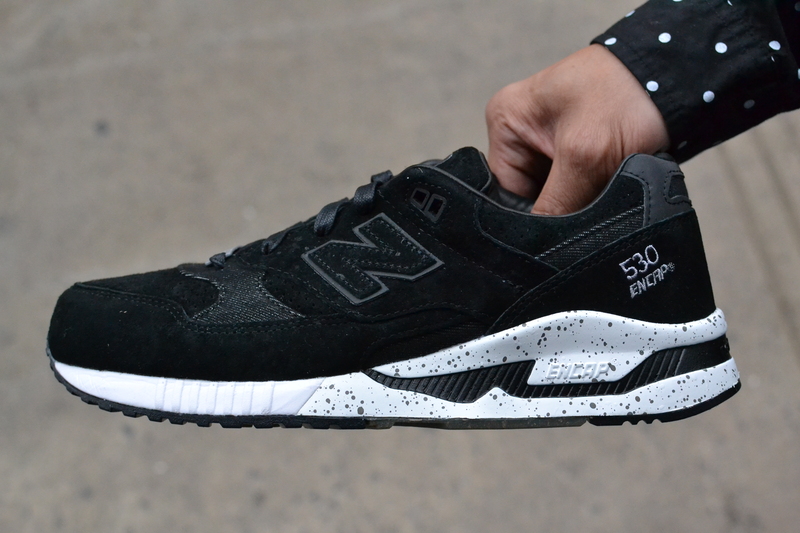 The Evan Longoria x NewBalance 530 will retail for $200. 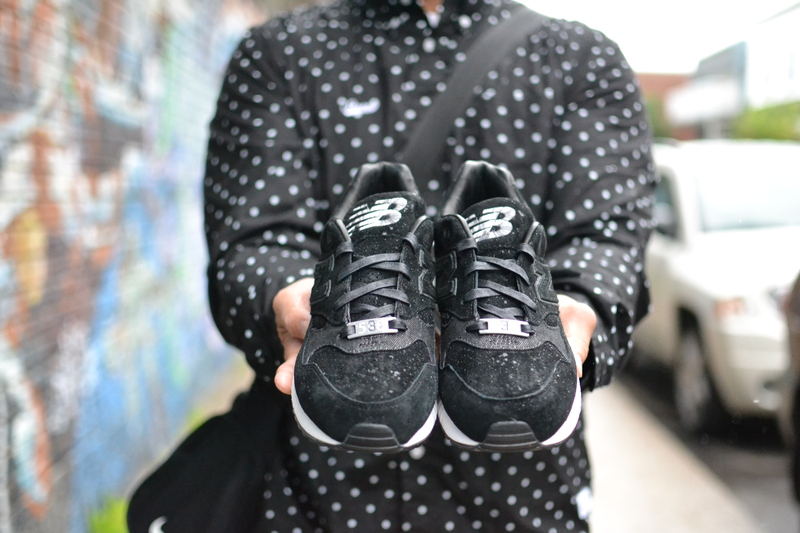 Take a look at the shots below and head over to Sam Tabak to have your chance at grabbing this limited masterpiece.